María Elena Terrero began working at the firm as an intern in 1992. 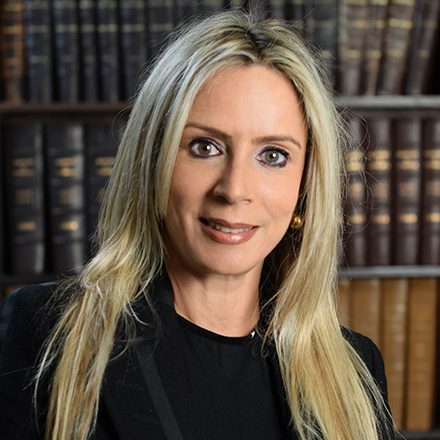 In 1997, upon receiving her law degree, she was appointed Junior Associate at Bolet & Terrero. She was then responsible for supporting the management of the Trademarks Department. In 1998, she was promoted to Head of this Department. In 1999, she was offered a seat as a guest to the Science and Technology Committee of the Venezuelan National Assembly, where she actively participated in discussions aimed at reforming the Intellectual Property Act. In 2005, Ms. Terrero was promoted to Head of the International Department at Bolet & Terrero. She has actively pursued improvement in the areas of Technology and Communications for the firm by integrating Social Media presence and activity whilst updating IP management systems. Most of her client portfolio belongs to the Fortune 500 list and large local companies to whom she offers patent brokerage services. In 2015, she was appointed Special Projects Coordinator for the firm. 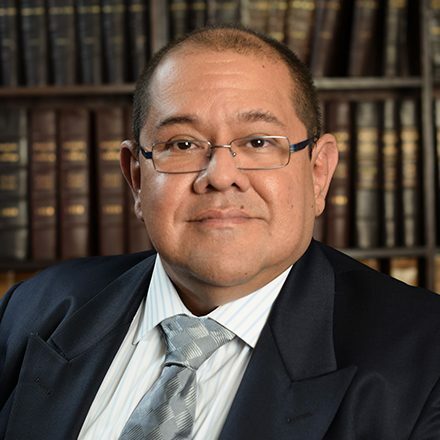 This appointment includes the overseeing of the General Agreement signed with Fundación Parque Tecnológico Sartenejas, a local tech incubator venture developed by the prestigious Universidad Simón Bolívar. In 2017, she was invited as a member to The INTA’s Harmonization of Trademark Law and Practice Committee for the 2018-2019 period. She also coordinates pro bono projects in which the firm aims to strengthen IP issues with local NGOs. 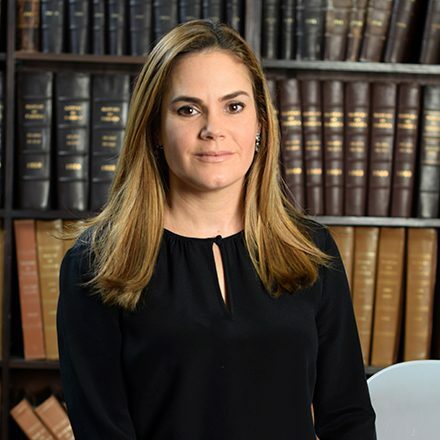 She was appointed Partner at Bolet & Terrero in 2018. 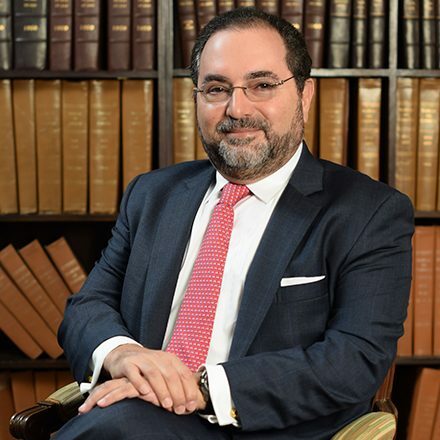 Attorney at Law, Universidad Católica Andrés Bello (1997). Courses on Intellectual property, Franklin Pierce Law Center (2003). Certified mediator in the United States.